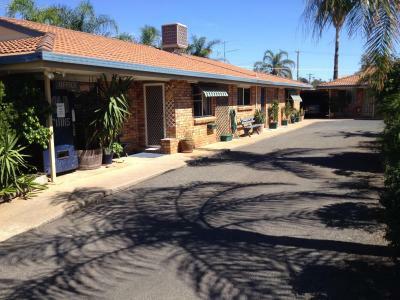 Lock in a great price for Bellview Motel – rated 8.4 by recent guests! 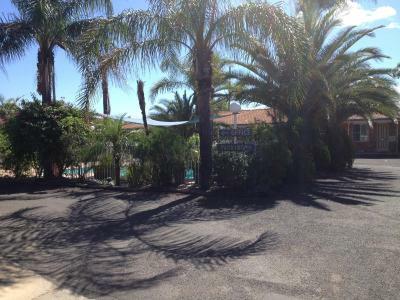 Close to shops, close to the main road, bed was great, pool was a great relief after 650 km on a motorcycle. Pleasant and efficient reception, airconditioner was already on so room was nice and cool upon arrival - outside temperature was 41C at arrival - most welcome and excellent forethought and preparation. Restaurant closed the day we were there. Town an easy drive away. Everything, location, cleanliness, comfort. Staff were very friendly. Everything was great, microwave and toaster very handy. 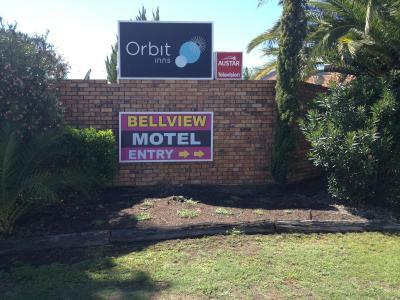 Bellview Motel This rating is a reflection of how the property compares to the industry standard when it comes to price, facilities and services available. It's based on a self-evaluation by the property. Use this rating to help choose your stay! 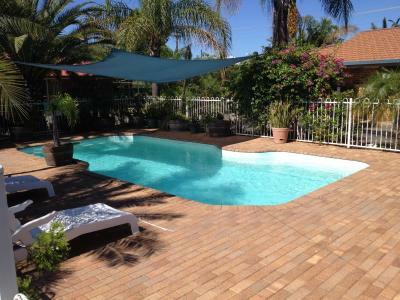 Enjoy free Wi-Fi, free BBQ facilities and access to a swimming pool at Bellview Motel. 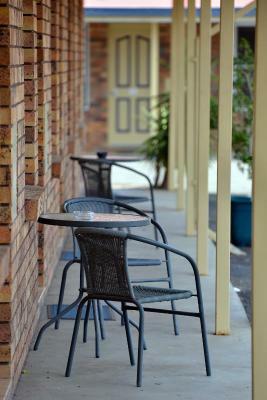 Located 5 minutes’ drive from the Narrabri Paceway, it offers free parking for cars and larger vehicles. 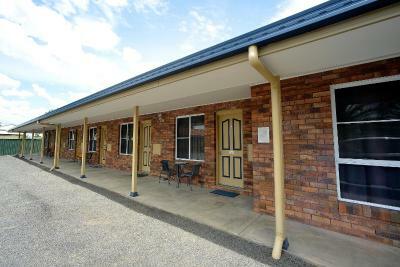 Motel Bellview is a 5-minute drive from the Narrabri Golf Club and the Narrabri Racecourse. 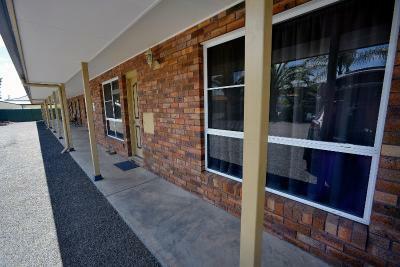 Narrabri Airport is a 15-minute drive away. 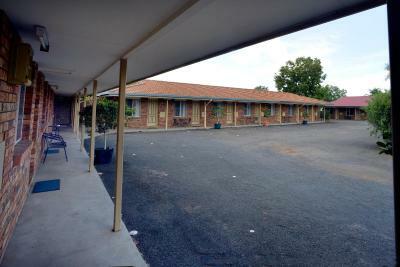 All accommodations is air-conditioned and has a DVD player and a flat-screen TV with cable channels. Each room has an electric kettle, a refrigerator and a toaster. The bathroom has a hairdryer. 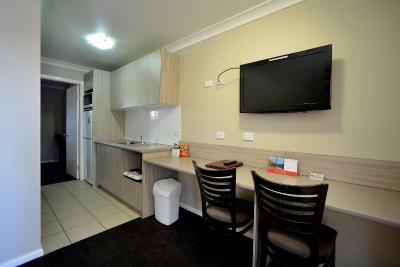 When would you like to stay at Bellview Motel? 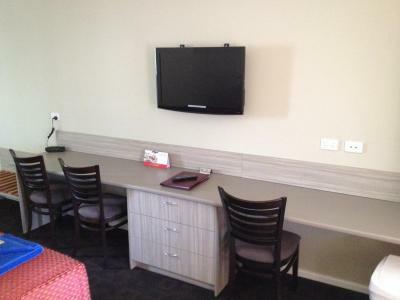 This air-conditioned room has a DVD player and a flat-screen TV with cable channels. There is an electric kettle, a refrigerator and a toaster. The bathroom has a hairdryer. 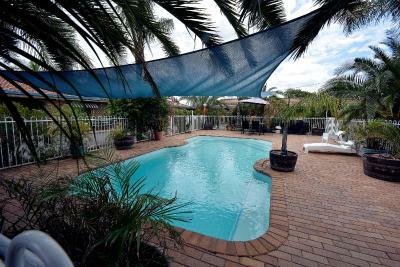 Offering a relaxing spa bath, this apartment has a kitchen, flat-screen TV and DVD player. 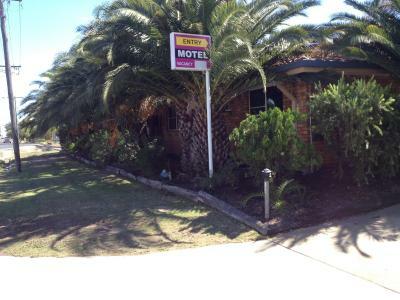 House Rules Bellview Motel takes special requests – add in the next step! Bellview Motel accepts these cards and reserves the right to temporarily hold an amount prior to arrival. Please inform Bellview Motel of your expected arrival time in advance. You can use the Special Requests box when booking, or contact the property directly using the contact details in your confirmation. Requested no smoking and got a room with table and chairs with smokers outside of room with smokers smoking sitting at table smoking. The fan made a noise. The WiFi and internet connection didn't work in room 28 - no WiFi reception. 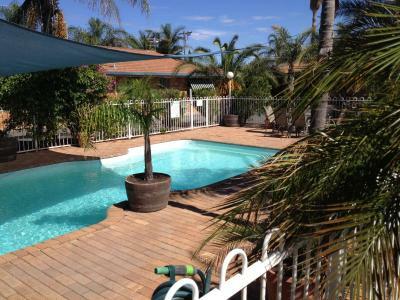 Pool looked not quite clean enough for me. Care shown by staff. Exceptional! Was informed at Reception that there was no room available despite having a confirmation email from booking.com. Gentleman at Reception was rather rude...won't stay there again. Information in the Compendium was wrong. NOBODY AT RECEPTION -- UPON ARRIVAL MUST CALL A NUMBER POSTED ON OFFICE DOOR. ROOM UNLOCKED - GO AND GET KEY AND THEN YOU HAVE POSESSION OF ROOM. BED WAS CRAZY - IT HAD BEEN MADE UP WITH THE LONG SIDE OF THE BLANKET ACROSS THE BED SO IT WAS VERY SHORT IN LENGTH OF BLANKETS ETC. I WAS UNCOMFORTABLY COOL IN NIGHT BECAUSE I COULD NOT PULL COVER UP FAR ENOUGH.